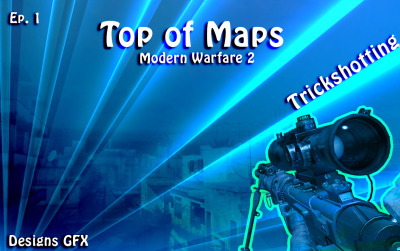 Welcome guy's, i am a Designers. 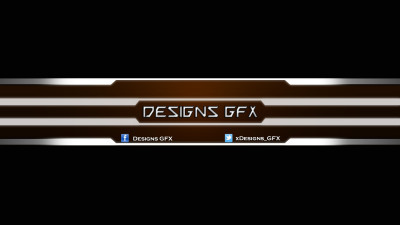 You need somes designs? Im here for you! Contact me for mores infos!